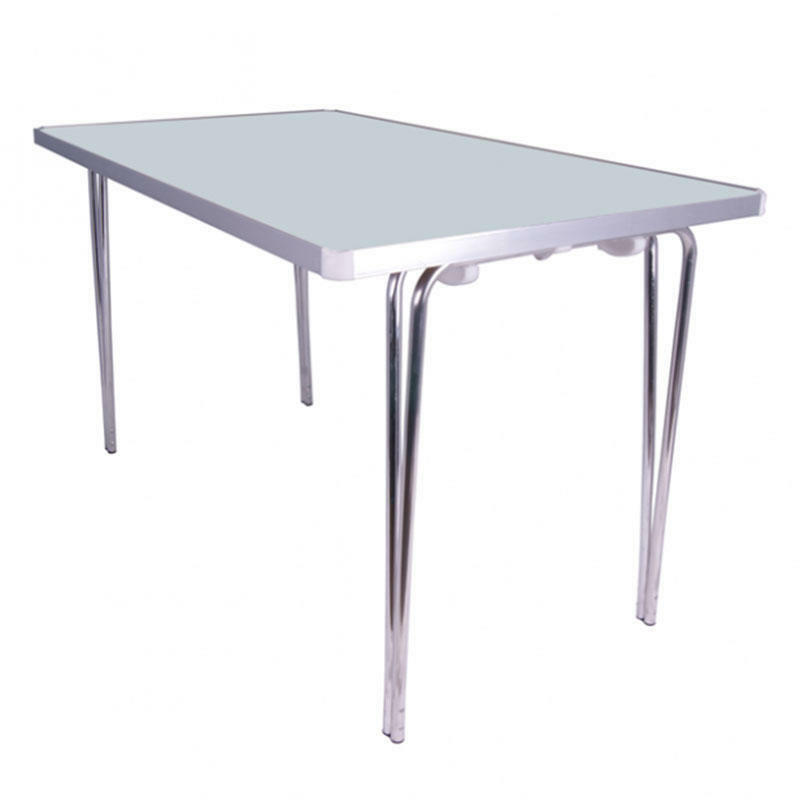 Gopak's Economy range is the most popular folding table range. 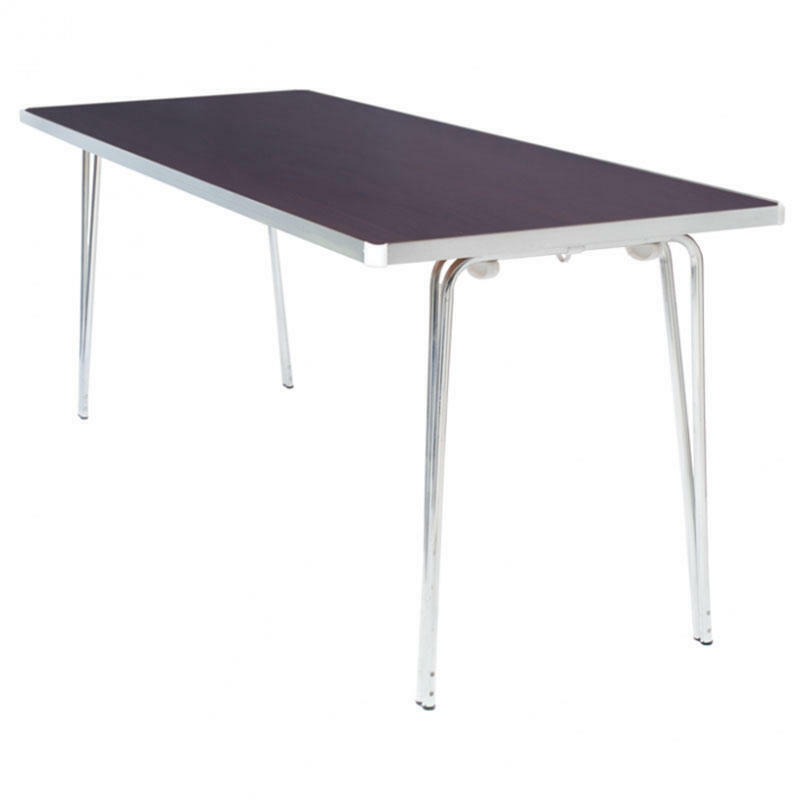 The tables are lightweight, easy to fold, and with the high quality you would expect of a Gopak product, all at a great price - it's easy to see why they are so popular. 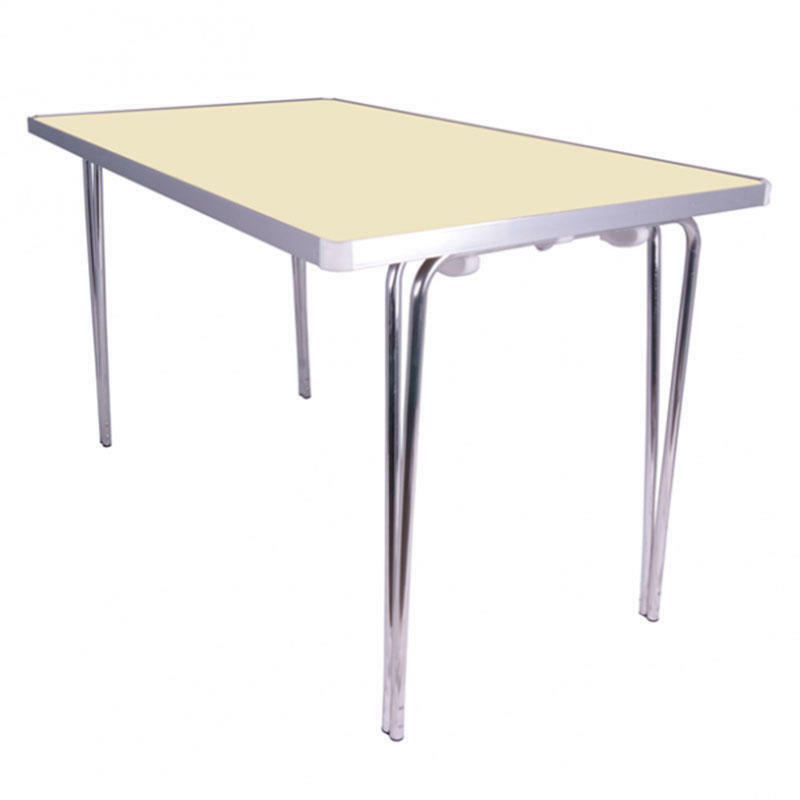 Folding flat for storage, these tables are an excellent choice for youth organisations and outdoor events. 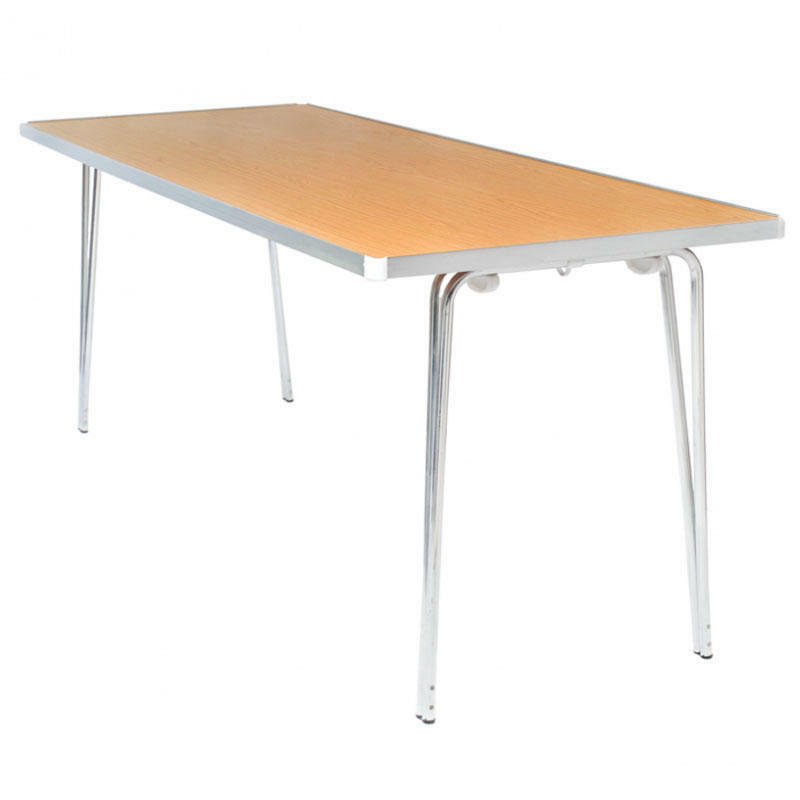 Dimensions: L915 x W610 x H698mm.